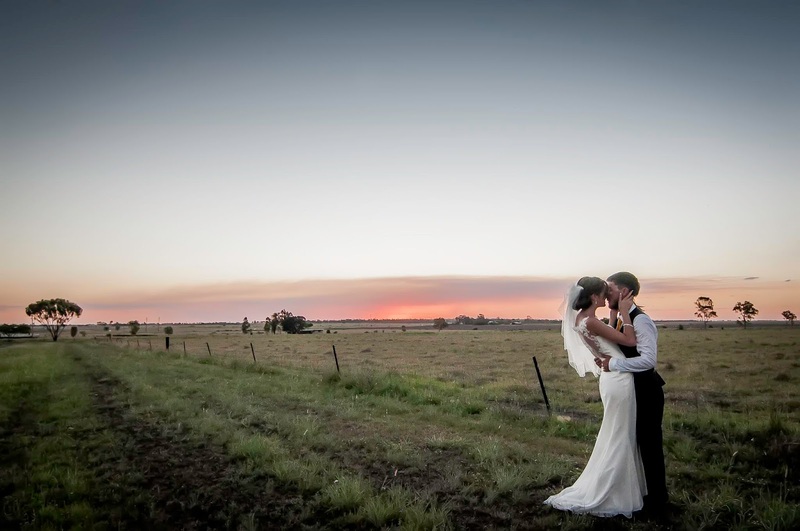 As Toowoomba wedding photographer you can be given a lot of opportunites. Here is an interview i did ith Krazy Kev form Power FM. It's crazy Kevin out and about on Power FM for our business section and I've got a lovely gentleman here. What's your name? 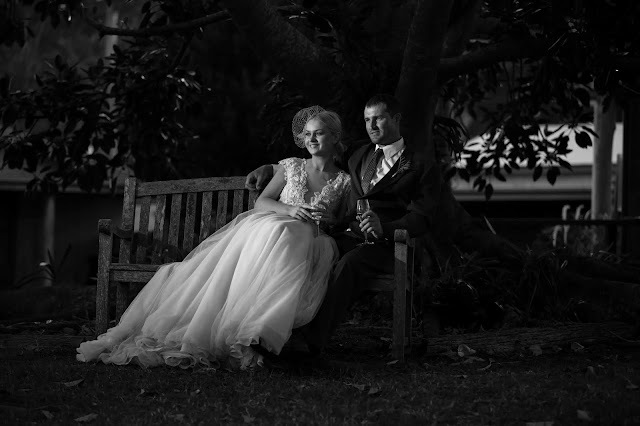 David, David Rook I’m a Toowoomba wedding photographer. Now David, I met you at a country wedding quite recently and you are a wedding photographer. Tell us all about wedding photography. I love wedding photography. Country wedding photography is what I chose to do instead of fashion or real estate photography because wedding photography it's about life. A wedding is that one day, hen life happens. All the good and the bad bits come out in people, the beginnings and the endings of things, like you're going away from your parents but you're developing your own relationship and building your own family. That all happens on the wedding day and there's such an inevitability about a wedding too, because no matter what happens the wedding goes ahead. If it's raining it doesn't matter. If the groom forgets thewedding rings it doesn't matter. It doesn't matter, it's just got this inevitability about it and it only happens once so you've got to be onboard. That's what I love about wedding photography, the pressure. We're talking about wedding rings missing and things like that, anything ever happen like that? Oh yeah. I was at a wedding and I was doing this freebie and it has, we all had the big joke. The big joke is like where's the wedding ring and you went, oh hang on. 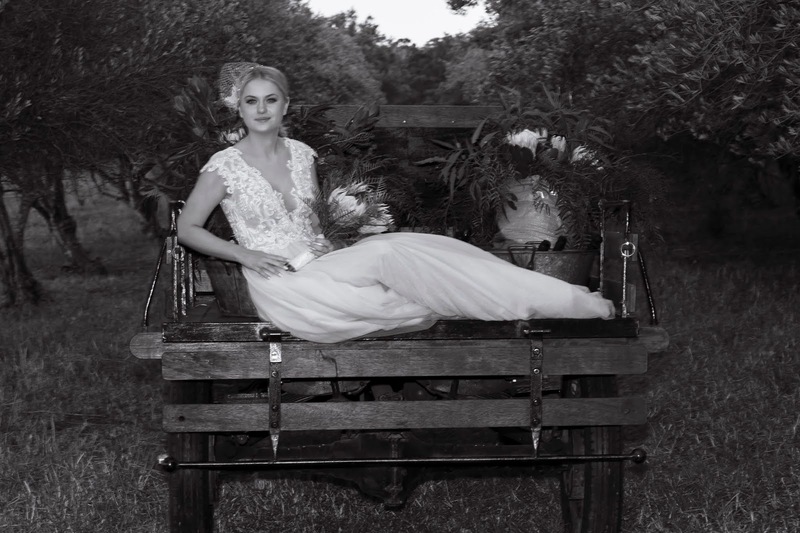 Just recently, I photographed a country wedding out at Goombungee just outside Toowoomba. It was really overcast, threatening rain day, soon as the bride stepped out it rained and as soon as they said I love you and kissed and ended, it stopped raining. It did for the all-important wedding photos. I follow your great wedding photography website and you're sort of like, I've got this different slant on taking wedding photographs. It's like getting the real Australia and the brown Australia. Yeah, because our skies are so big and there's nothing more beautiful to photograph than nature. 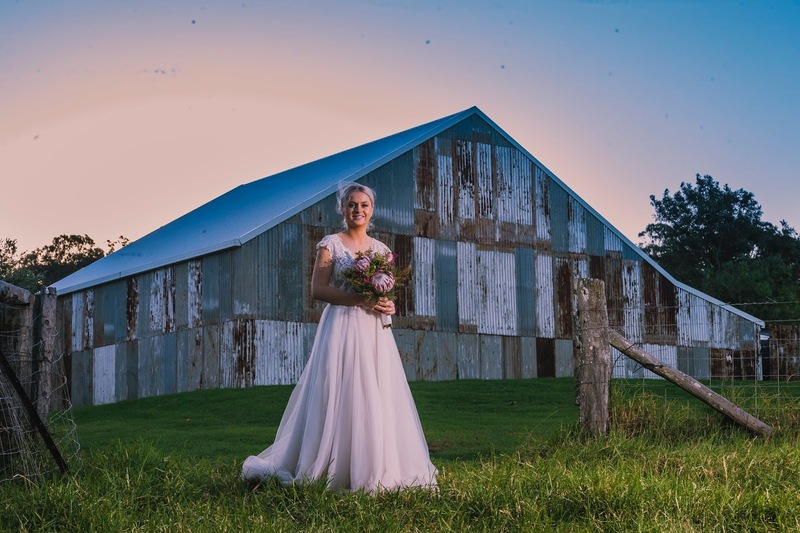 You can't beat that and we've got lots of it in Toowoomba, so that's where I tend to photograph weddings and that's why I tend to specialize in country weddings. Have you had any people asking you for different types of wedding photographs? 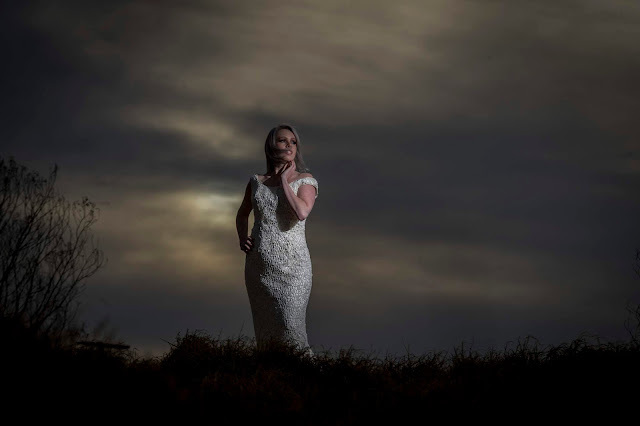 Well, I recently photographed a wedding in the CBD of Toowoomba as well, so it's no big dramas, but they always ask me for something different and they sort of hire me because of my look, because of my style. My wedding photos tend to be different from everyone else's anyway. You of course sit down with the clients before hand and chat to them all about what they want. Yeah, we'll sit down and like we muck around a lot on the wedding day and that's where we start mucking around and you get to know them and you get to design them and you get to see them as people instead of just a bride and groom and that's when we get to know each other and then just keep on moving through. I really do enjoy it. By the time you finish the wedding day, you become part of the family, you become the insider and that's good fun too. A bride has to be able to trust you. When it's their day and you've got to photograph a wedding, the wedding photography has got to be spot on. Weddings have got to be done properly and to get to know the bride and groom on their wedding day is a lot of fun. That's the thing about wedding photography, isn't it? If you just sort of like stuck them out there, you've only just met them, take a couple of wedding photographs, you don't know them. You've got to get into their psyche or whatever. Yeah, that's part of the fun. Like I recently did one where the bride and groom had a fire truck and we were mucking around. I was busting my gut trying to get to drive the fire truck but they wouldn't let me. It's a bad subject to talk about but have you had any bridezillas? I think bridezilla is an unfair term actually because I think they're just girls who know what they want and if you can't deliver and they get angry at you, who's fault is it? They employed you to photograph their wedding and if you can't do it, they’re going to get cranky at you and they're going to get cranky on you when they've got Auntie Mavis wanting wedding photos and their mums wanting wedding photos and their dads wanting wedding photos. It’s a lot of pressure, a lot of people watching them and if you can't deliver they might lose it and their annoyance and get annoyed at you and if you can't deliver, that's your fault. It's a great take on bridezillas, isn't it? Everybody normally blames the brides and all that but no. No, they're paying big money, big money and like weddings can cost like 40, 50, 60,000, $100,000 and if you can't deliver, that's your problem. 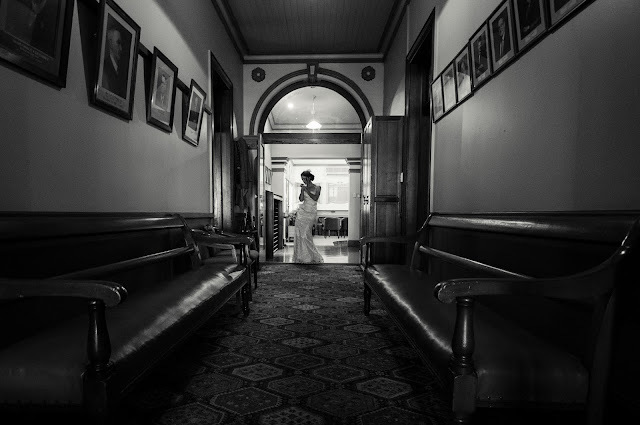 Hey, hope you're enjoying this interview with David Rook Toowoomba wedding photographer. That's the first part. 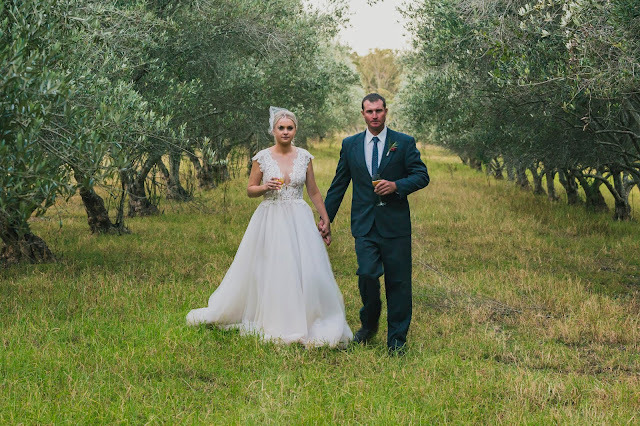 Later on in the show you will hear the second part of a great interview with David Rook Toowoomba wedding photographer extraordinaire on Power FM. Here's the second part of a great interview I just had recently with Toowoomba wedding photographer David Rook the amazing wedding photographer, and I asked him, "Have you ever photographed a weddings in any weird venues at all?" At Goombungee, we were photographing a country wedding. They owned this property, and they wanted to utilize the property. They were hanging off the back of a four-wheel drive going downhill, and I'm taking wedding photos in the back of this four-wheel drive going downhill. I'm going "Urgh, urgh, urgh," and my camera gear is heavy. I was using at that time, it would easily be four kilos, so we're going downhill photographing that sort of stuff. But that's also too ... part of the fun of weddings, because you've got to be able to photograph weddings in any conditions at any time, and everything must be beautiful. And that's part of the fun of it, because if it's raining and you're on a golf course, it's got to be beautiful. If you're in the country you've got to make weddings even more beautiful. 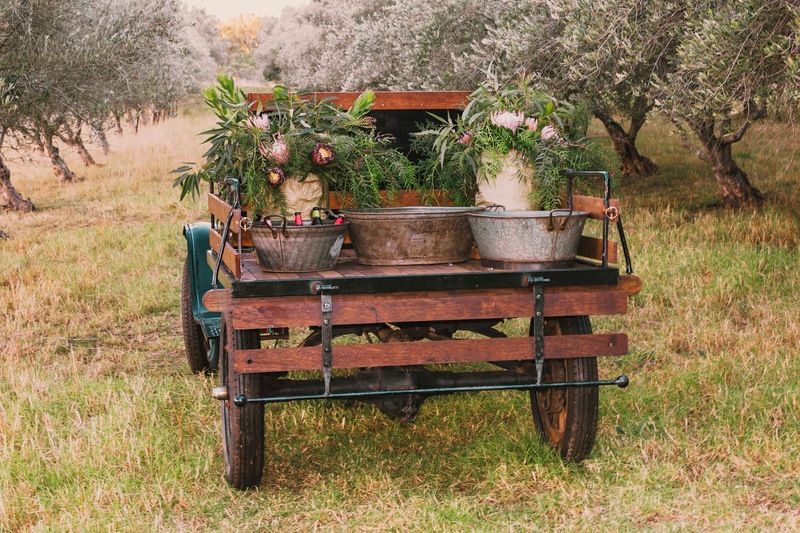 If you're out in the bush, it's a lot easier in the bush makes things beautiful, but you've still got to be able to deliver, you've still got to be able to make weddings look beautiful. There was a bit of camera shake, yeah. There wasn't many good ones. Thank God it's digital, so I was going, "Bah-bah-bah-bah-bah." Yeah, so I delivered a wedding last night, and I delivered 1,993 wedding photos. And a lot of those were really similar, but I can do it now. I can get little bits of movement and things like that, and then I put that together in a wedding slide show, and things can move. Looks great. Do people choose ones that they want, or do you just give them everything? It's a process. When you get 2,000 wedding photos, you can be really overwhelmed, so what I do is I tend to print out the ones that I like. And I go ... and like, so we go, "Oh, that's what it looks like and that's what it looks like, that's what it looks like." And they look at 2,000 wedding photos and go, "My God, there's so many." And once they can see the prints and they talk about it ... And we walk around the house: "This will look good here and this will look good here and this will look good here," and then they go, "Oh cool, we've got that other one there, we can put this here," and then da-da-da-da-da. And then we put that in an wedding album," and things like this. But one thing people really should do. They say, "Oh, I just want all the digital prints." We just recently lost my mother-in-law, but we found their great grandmother, my wife's great grandmother's wedding album. And so we were able to go through the album and go, "Oh, that's Auntie Florence when she was 19, and this is blah blah blah, and that's this and this and this and this, and oh, look how young he was and look at what they were wearing." And they were able to remember and remember a day from nearly 100 years ago, today. And you can't do that if you've got a USB or a hard drive. Printing is still relevant today, more relevant today, because you will always be able to get ... You will be able to look at the wedding photos every time. My wedding photos too: I tend to get my wedding photos printed on museum grade paper, so you can have it for 100 years, and you can pass it down to people who aren't even here yet. And that's something I find exciting, that my work as a wedding photographer will go on for a long time and still be appreciated and go, "Oh look at what they did then, and look what they did here and look what they did there, and I remember how happy they looked," and all that sort of stuff. And they can relive that day again and again and again. People are, "I just pop it on my Facebook." Facebook disappears. Facebook changes every 10 years. Think of the changes between Facebook now and 10 years ago, it's vastly different. My wedding was on a VHS cassette. I haven't got a VHS cassette any more. No one has. How many people here even have DVD players any more? Printing today is more relevant than ever. And you can have great artwork on your wall, that's you guys on your special day. David, you are the Leonardo da Vinci of wedding photography. It's been great talking to you with your passion. It's brilliant. Once again, how can people contact you? They can contact me through Facebook, just David Rook photographer or David Rook Photography or they can just jump on the web, www.davidrookphotographer.com , www.Toowoombaweddingphotography.com, David Rook Photography, I've got both names or they can give me a call on 0411-323-814. Oh, you can either contact me through the website. You can email me, or you can give me a call on 0411 323 814. And my website is www.davidrookphotographer.com.au. .
R-O-O-K. Yeah. Like Crook without the "C". David, it's been fantastic chatting to you today. Thanks so much, mate. Thank you mate, it's been a ball. Can you believe this guy was so organised? 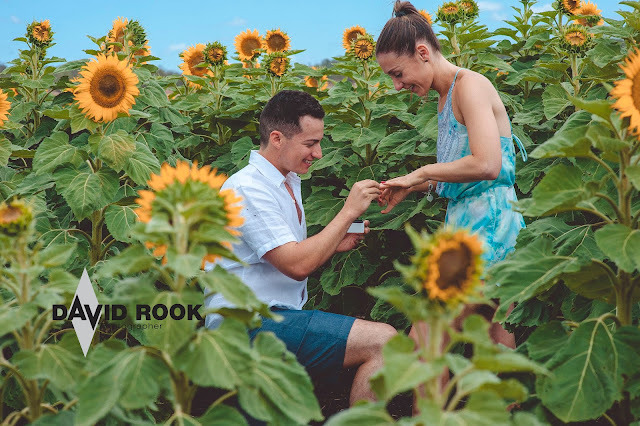 The future groom purchased the ring and then started to plan the proposal. He knows his future fiancé favourite flower is the sun flower. But he lives in Brisbane and there aren’t any sunflower farms in Brisbane. Being an industrious guy, he phoned the local Toowoomba tourist board to find out when the sunflowers would be ready to harvest and if they knew of farmers. He found a farmer named Mario and he has a farm at Green Mount. Then phoned me and that date was set. The farmer Mario was such a good guy he watered a large section of sun flowers just they would look their very best for the photos. I don't know how the future managed to talk his to be fiancé into a three-hour drive to a farm just to see some sun flowers but I'm sure we all can agree he is remarkable man. When they pulled up and got of the car. I was there with my camera gear. She asked me if it was ok if they could look around? I said 'sure please take as long as you want, you know you always come across random people in sunflower in sunflower field with camera gear. Then in about 0.05 seconds he was on his knee the ring out his pocket. The pressure was on me this only happens once. She said yes and burst into tears. They made phone calls to family to share their good news. When she told her father I almost started to cry as I started think about my daughter. I had to hold it together because I didn't know these couple personally. But I was lucky enough to be there and able to make this photo. Being a photographer is the best job in the world. Choosing your wedding venue with photos in mind. Having your wedding photos at your wedding reception venue is an idea that should be considered when choosing a wedding reception venue. First and foremost, decide on the type of wedding you want, the reception venue will set the tone for you wedding. Will you have a casual or formal wedding? Its your wedding and it should reflect who you are as a couple. Your wedding day is so hectic, and time is short, that’s why you spend so time planning your wedding. Time is so precious and time management is essential to your wedding because it’s your day. Having wedding photos is fun and an important part of your day but you want to have fun and celebrate with your friends and family. Travelling between ceremony and photo locations can take a lot of time. But if you choose a wedding venue that is in a beautiful location not only will take stress out of your day, but you’ll save time for the all-important partying and celebration. During your wedding day is time management your time is vital. I love taking wedding and they are important, but you don’t want to spend all your day moving from one location to another location. You lose some much time in cars travelling form location to location to get the perfect photo. Don’t forget organising your wedding party in multiple cars can be like wrangling cats, especially during the excitement and fun of celebrating your wedding. I love taking sunset photos, the light is softer and flattering. 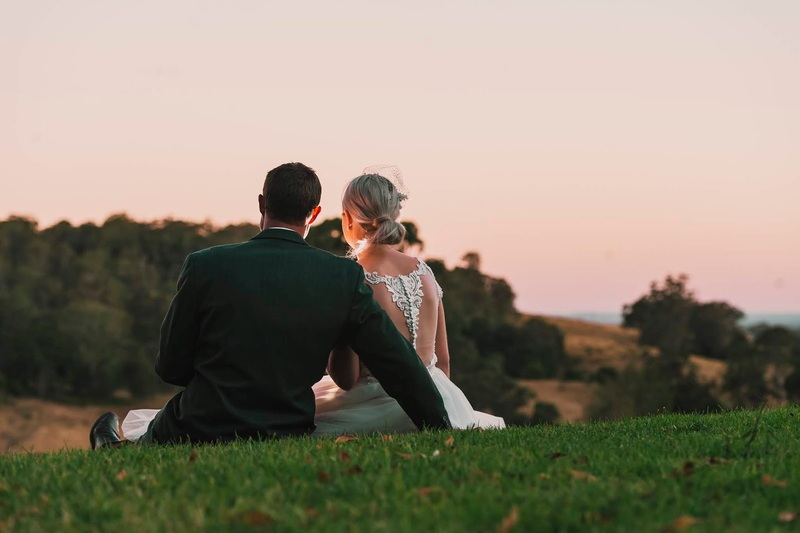 The earth turning won’t stop turning because you’re getting married and the lack of planning could see you miss this opportunity of stunning sunset photos. Your wedding is a once in a lifetime opportunity and you only get one chance to get the wedding photos of your dreams. As a wedding photographer I have my favourite wedding reception venues. I love a venue that is beautiful and has variety of places where you can have your photos. If you have booked a quality wedding venue they should also supply nibbles and drinks while you are having your wedding photos. Having your wedding photos at the reception venue will make your wedding day run a little smoother. If you choose your wedding venue wisely you can save time and have all the beautiful photos your wedding album can hold or hang on your wall. Ensuring you w plenty of time to party and have fun. Here are some tips to help you choose the perfect venue. This is a tip I use to plan a wedding shoot and discover hard-to-find wedding venues. If it’s my first time covering a wedding at a new venue I enter the name of the region plus the words ‘wedding venue’ into Google e.g. 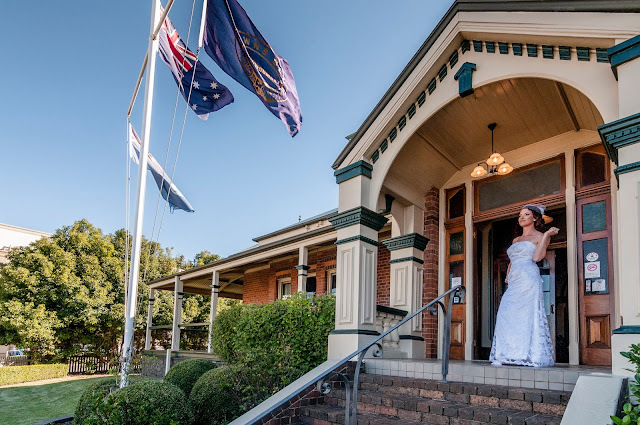 ‘Toowoomba wedding venues’. Then, click on Google images tab and scroll through other weddings that have taken place in that area. This will lead you to blogs of local wedding photographer’s. They will have lots of photos of other wedding receptions at unique wedding venues you may never have discovered by doing a typical Google search. When you have found a wedding venue you like on Google then get a little stalker-ish. When you have found a wedding venue that interests you. Its time to let your inner-social-media-stalker out. After you have done your research on google and found other weddings that have been held at your favourite venue – look at their social media accounts and look for reviews from previous weddings. Don’t be afraid to try hashtags you can tiptoe your way on Instagram. It’s a great way, to get a more personal view of a wedding venue. Look for links to wedding photographer’s blog for more photos and ideas. When you do go in and see a wedding venue go in prepared. Chances are you and your fiancé be meeting with a few different wedding venues before you decide your favourite. If you see them all in one weekend and especially if you see them all in one day they can become one big blur. I always suggest you get a little prepped before you go. My biggest tip would be to take a few selfies. Taking selfies during your viewing is fun you can share them on social media. The biggest advantage is you won’t have to trust your memory to remember all the unique and beautiful elements of each venue. If you don’t know where to start, ask your photographer for their advice. If you know where you want to get married but are struggling to find the right venue, ask your photographer they will know most if not all the local wedding venues. From their personal experience the will, be able to tell you which venue photographs the best. An experienced photographer might have a few suggestions of other venues you haven’t discovered. Wedding blogs are a tremendous source of inspiration for ideas when it comes to styling your wedding reception. One of my personal favourites is the award winning Bunnyconnellen Olive Grove & Vineyard. Bunnyconnellen was a former Dairy farm named "Hillview" . At Bunnyconnellen it has always been their ambition from the beginning was to start growing their own food from garden/paddock to plate and to follow a less demanding lifestyle. This was achieved by planting an olive grove closely followed by a small parcel of wine grapes. Bunnyconnellen then progressed to include a Cellar Door outlet, Function Centre, and B&B. Bunnyconnellen is the benchmarked for quality. They test the integrity of their products by submitting them to the rigors of the Sydney Royal Fine Food Show. The Fine Food Show demands high standards of the competitors and the team at Bunnyconnellen has been rewarded with no less than 37 medals over the last several years. Bunnyconnellen has also been awarded a Gold medal at the Vogue Entertaining & Travel Magazine awards as well as a Silver medal in the 2013 Original World Marmalade Awards, held at Cumbria, UK. Which ever venue you choose please keep these final ideas in mind when you are choosing your wedding venue. Contact the venues first to see what dates are available. Choose the Venuethat best reflects who you are as a couple. Write your guest list before you start to look at venues. Good planning also requires a good budget. Think of your guests and do they have special requirements. Think About your photos and is the venue in a beautiful location? Is there a wedding venue in Toowoomba's C.B.D. with a country homestead feel ? A lot of newly engaged couples in Toowoomba love the being on the land, but your friends are city far away or in the outback and it’s hard to organise a country feel wedding but have the convenience of a city. 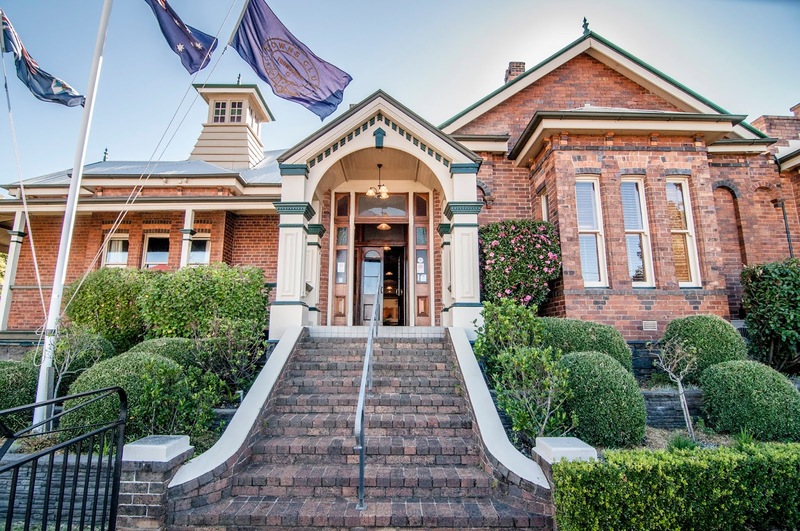 Toowoomba is the gateway to the Darling Downs and surrounded by famer and the rural lifestyle. Trying to find he perfect wedding venue is not an easy task. It's almost impossible to find a wedding venue in Toowoomba that has the old-world charm and still be in walking distance to night life, that has excellent parking and is a incredible location for your wedding photos. You must have a venue with all these features is impossible to find. But we can’t forget important things like gorgeous set up fine food and with a wine cellar that would make any wine lover weak at the knees. You have so many ideas in mind for you wedding but you want to keep it convenient for all your guests who need accommodation after a long day of celebrating your wonderful day. You will need to remember to have easy access for grandparents who might be on walkers or even wheel chairs. 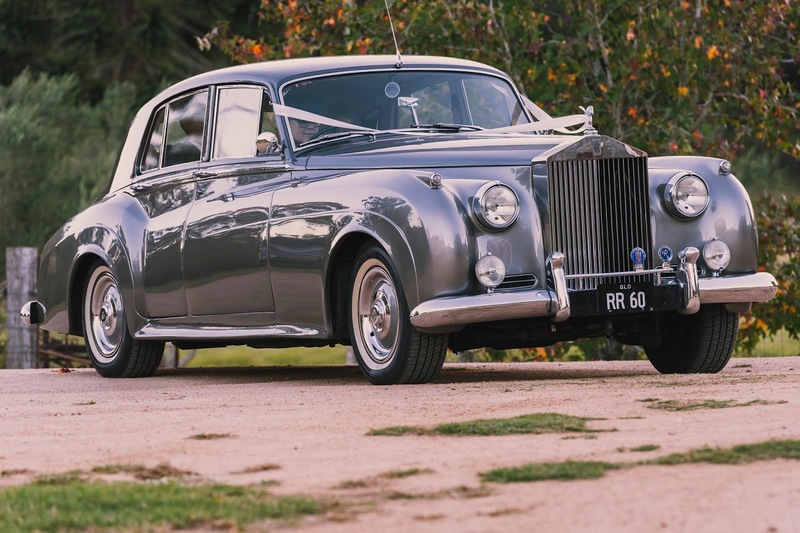 Couples tend to underestimate the variety of guests needs they will need to cater for when they invite a large group of peoples age can vary greatly, and you want your guests to fun and your wedding to be memorable. I photographed a wedding setup for a venue that not only meets theses requirements but exceeds the expectations of any wedding couple. The Downs Club is Toowoomba’s oldest private club for socialising and members of the business community. Established in 1889 with an award-winning wine cellar. Not only hosts corporate events but is ideally suited as wedding reception venue. The Downs club is a unique venue because it has so many locations for romantic photos but is best known for their silver service, gourmet food fine. But they can make 180 cocktails for up to 110 guests. The level of service is very impressive, the Downs Club is well suited for a country wedding in the city. It has Victorian architecture which makes it ideal for wedding photography. 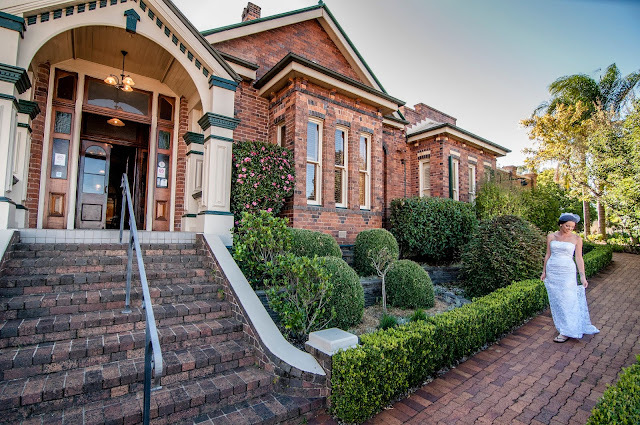 · Popping a bottle of champagne on the veranda a while overlooking the Toowoomba inner city. 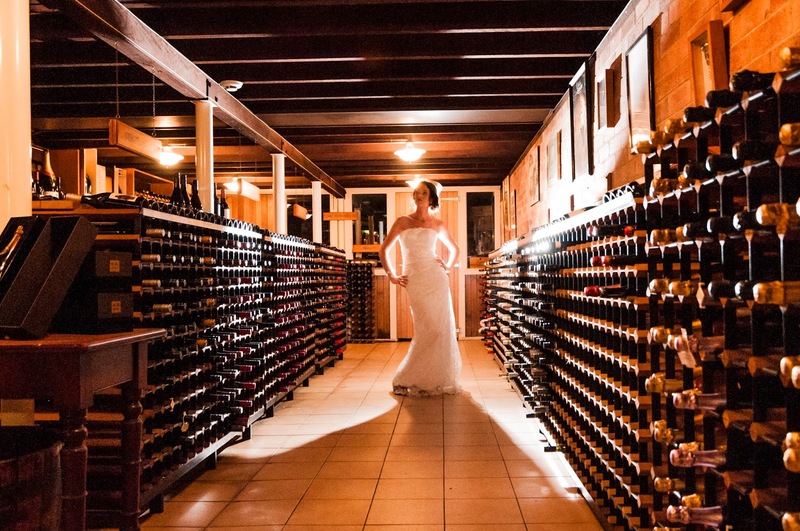 · Intimate photos in the extensively stocked wine cellar. · Grand entrance photos in the remarkable main entrance hall. 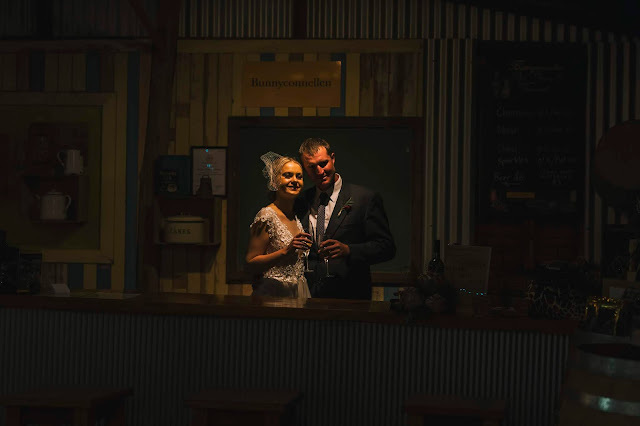 · First dance photos in the ‘Middle Room’ which has a space for a live band. · Laughs and congratulations around the main bar. The Downs club is always staying on top of the latest wedding trends and can deliver and deliver a wedding reception that will be authentic to you as newly wed couple. The wedding venue will look gorgeous with your input and ideas. Its conveniently located in the heart of Toowoomba and is walking distance to night clubs for those who want kick on and celebrate your wedding late in to the night. The staff welcoming and accommodating during the shoot and were able a real delight to work with during this photo shoot. What is a Wedding Timeline? Why is it so important? Would you like to have a stress-free wedding? Would you like to have 100% piece of mind during your wedding day? Why is it so important to have a wedding timeline? 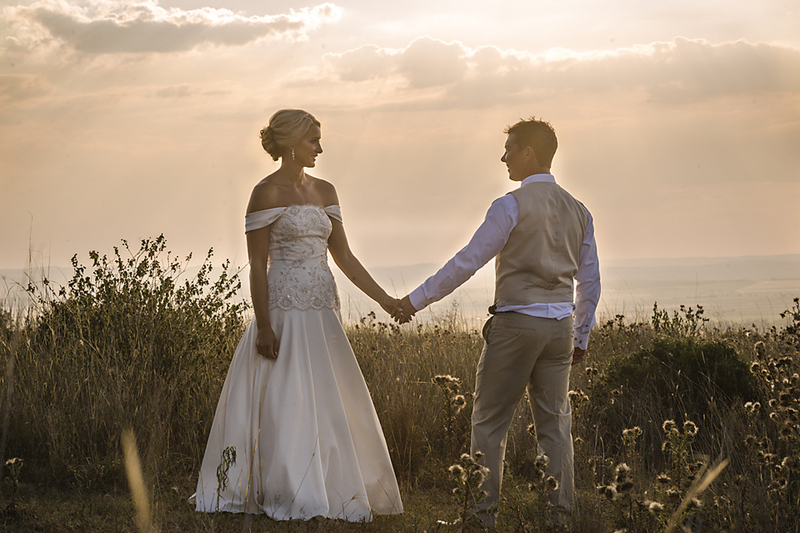 This is a once in a lifetime day, planning will free you, so you can have fun and celebrate your wedding with the one you love the most and have stunning photos to remember this momentous occasion. If you get it right a wedding timeline will be your best friend during your wedding day. Wedding timelines don’t have to confusing, even if you’ve never made a timeline before. At a friend’s wedding you might not have noticed how the day was organized. You might not have noted how long each individual aspect lasts. As a professional photographer I have been to a few weddings and a well-planned wedding is always the most fun. Here are some tips and tricks on how to keep your wedding day running smoothly. No matter if it’s in a church or outdoors, timelines take the stress out of the day. Please remember that wedding timelines are only a guide, and not set in stone. I tell all my couples, that I have never been to a wedding that runs perfectly on time. 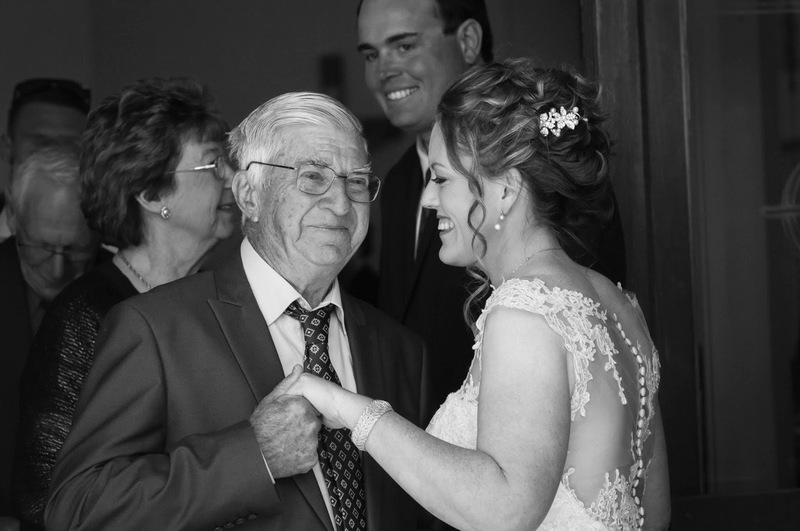 A timeline can be adjusted on the fly, if the hairdresser or the makeup artist is running late, or your guests are having fun drinks after the ceremony anything can be extended or shortened if you need to. The first dance occurs earlier because everyone has finished eating early. Knowing when your wedding starts and when it ends is essential to start planning your day. Ensuring that everything runs on time in the middle is important, but there’s always a chance to make little adjustments to fit in with the practicalities of the day. Things to think about which will help your wedding run Smoothly! Will the bride and bridesmaids be getting ready at a hotel with or a B&B? Allow travel time if your ceremony and reception in separate locations. If they are separate, write it into your wedding timeline so you can avoid rushing through your day. 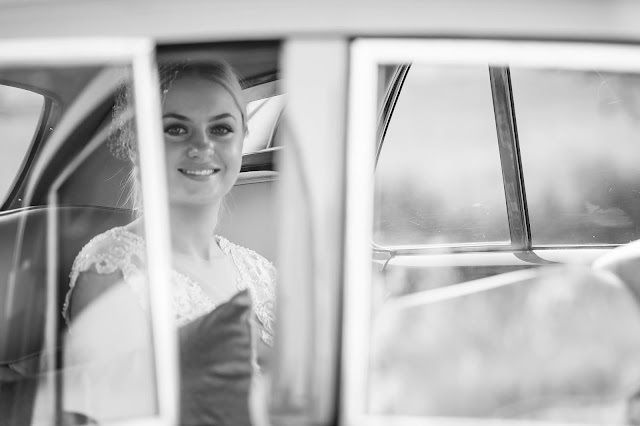 Will you transport your guest by bus or will they be driving themselves to the ceremony and reception? Having a bus for your guests can make travel quicker and easy to organize, it can even make the day run smoothly. Ask your celebrant how long will your ceremony be. Will you have a cocktail hour in between ceremony and reception? 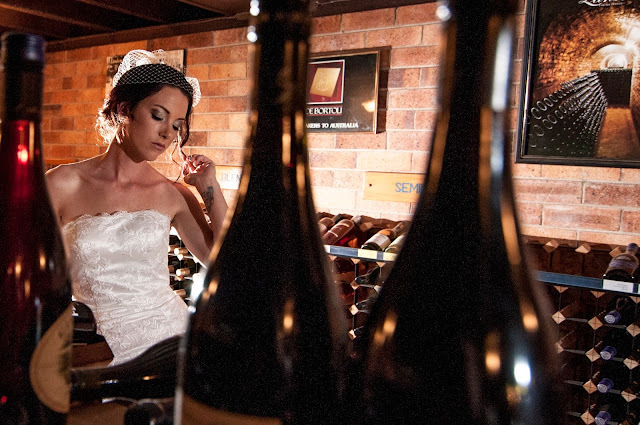 Will you have a receiving a wine after the reception or after the ceremony, or even not receiving a wine at all. Who will make the speeches and how long will they go for? After the first dance will there be a parent’s dance? Does your reception venue have a curfew, what time will it close? What time will the bride and groom leave? Remember it’s your timeline, if you must end the party at a predetermined time, when will that be? How much time is vendors booked in for? Is there an after-party? Summer is so can be so hot so a 4pm ceremony time is best to avoid the heat, 10pm reception end (this timeline works well when the ceremony and reception in the same place). ➢ 10:00am - Hair and Makeup/Getting ready. ➢ 11.00am - Photographer arrives bride & bridesmaid getting ready photos. ➢ 1.00pm - Groom and groomsman getting ready photos. ➢ 2.30pm - Final bride getting ready. ➢ 2.45pm - Groom & Groomsman leave. ➢ 3.00pm - Bride leaves. ➢ 3:30pm - Guests begin to arrive. ➢ 4:00pm - Ceremony starts. ➢ 4:35pm - Ceremony ends. ➢ 4.45pm - You look beautiful & congratulations photos. ➢ 5.00pm - Formal and family photos start. ➢ 5.30pm - Location photos. ➢ 5:45pm - Drinks service starts for guests. ➢ 6:20pm - Nibbles served for guests. ➢ 7:00pm - Bride & Groom arrive. ➢ 7.05pm - MC welcomes the guests and does housekeeping. ➢ 7.10pm - Meals start being served. ➢ 7:45pm - Speeches start. ➢ 8.15pm - Cutting of the cake. ➢ 8:30pm - First dance. ➢ 8.35pm - General dancing music starts. ➢ 10:30pm - Last call. ➢ 10:55pm - Music off. ➢ 11:00pm - Guests depart. You can’t always have the luxury of having the ceremony and reception in the same location. So, you have a gap in between the ceremony and reception. Some churches won’t schedule ceremonies at a certain time of day, or sometimes, you simply can’t schedule a back to back ceremony and reception venue due to other bookings. Having a gap in your day is very common and not difficult to organize around. No matter which part of Australia you live in its hot sometimes even in winter. You must think about is your comfort and the comfort of your guests. Always have water handy (having it on ice is best) it will be good for the wedding party and will make your guests feel welcomed. Ensure guests feel welcomed by having the venue serve drinks and food. The gap between ceremony and reception can easily be two hours, don’t let reach three hours it’s your wedding and a not photo shoot, remember to have fun too. Two hours gives people enough time to say hello to each other chat and have a drink or two. So elderly guests may decide to go back to their hotel room to change or maybe even have a quick nap. Can one-hour gap be too short? Yes, it is you need to allow time to travel and quality photography takes time. • Travel time 30mins Back to hotel room or house. ➢ 1.00pm - Groom and groomsman getting ready photos. ➢ 2.30pm - Final bride getting ready. ➢ 2.45pm - Groom & Groomsman leave. • Travel time 30mins to ceremony. • Travel time 30mins to location. • Travel time 30mins to reception. ➢ 9:00am - Hair and Makeup/Getting ready. ➢ 11:00am - 1:00pm - Vendors arrive for ceremony setup. ➢ 12:00pm - Wedding party and family photos start. ➢ 1:30pm - Doors open/Guests begin to arrive/Pre-ceremony music starts. ➢ 2:00pm - Ceremony invite time. ➢ 2:15pm - Ceremony starts. ➢ 3:00pm - Ceremony ends. ➢ 3:00pm - Vendors start to arrive for reception set up. ➢ 3:30pm - Guests gone from ceremony site. ➢ 4:00pm - Ceremony site cleaned up/vendors depart. ➢ 5:00pm - Reception invite time. ➢ 5:00pm - Cocktail hour starts. ➢ 5:30pm - All guests onsite. ➢ 6:30pm - Move guests into dinner. ➢ 6:45pm - Buffet opens/Dinner served. ➢ 7:00pm - All guests have food. ➢ 8:00pm - First dance. ➢ 8:05pm - General dancing music starts. ➢ 8:05pm - Second set of pre-sunset portraits. ➢ 9:45pm - Last call. ➢ 9:55pm - Music off. ➢ 10:00pm - Guests depart. ➢ 11:00pm - Breakdown done, all staff departs.